Cohen Seglias Pallas Greenhall & Furman PC, which represents government contractors, corporate clients, midsize privately held businesses and construction companies, has added a former acquisition law specialist from the U.S. Army Judge Advocate General’s Corps as a partner in the government contracting practice in its Philadelphia office. 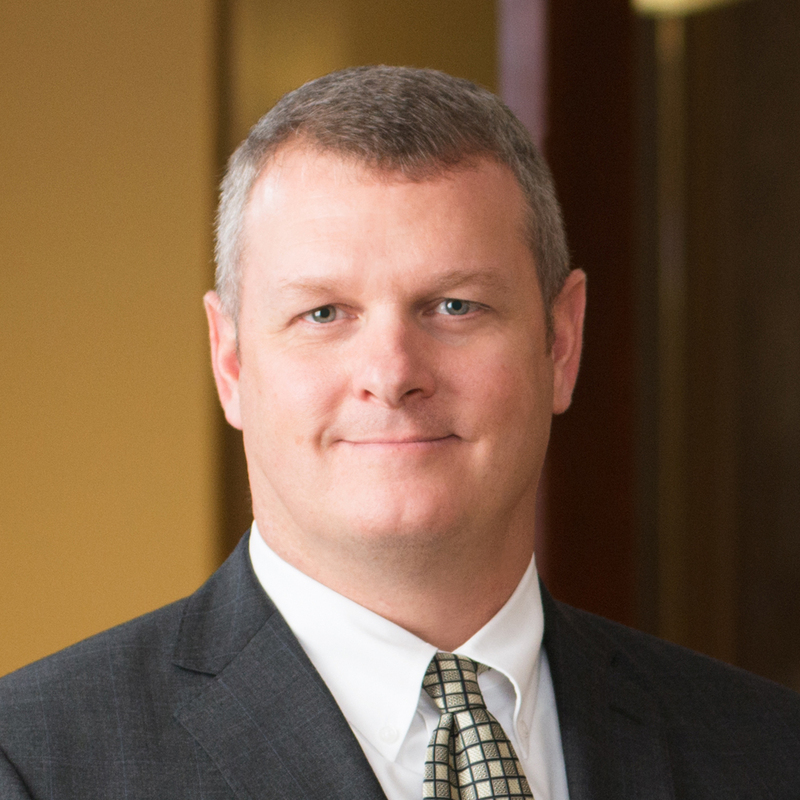 Timothy Furin joins the firm after serving 22 years in the Army, where he acted as trial team chief and also defended the Army and the U.S. Department of Defense against bid protests before the U.S. Government Accountability Office and the U.S. Court Of Federal Claims. He has also litigated contract appeals before the Armed Services Board of Contract Appeals.